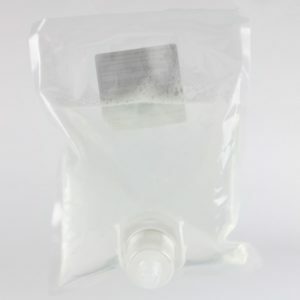 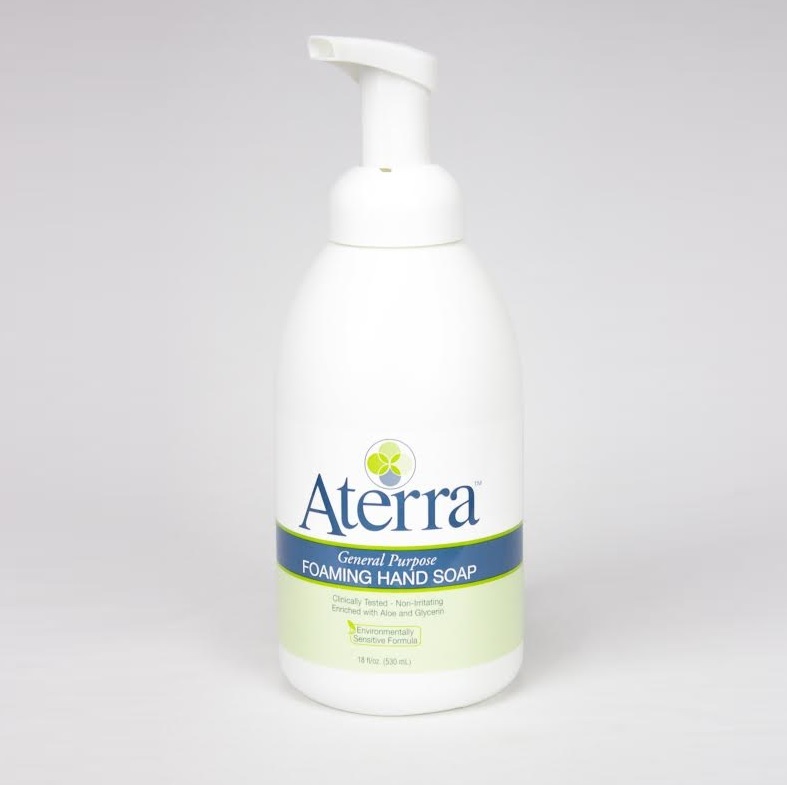 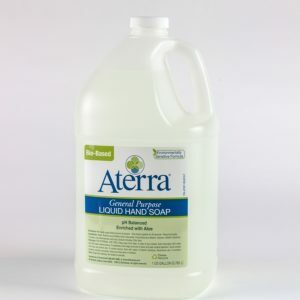 Aterra General Purpose Foaming Hand Soap is a premium foam soap that has an ultra soft feel. 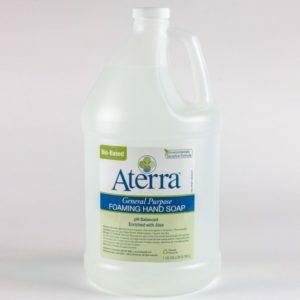 The dye-free, non-irritating formula makes it ideal for frequent use environments. The pre-lathered foam quickly removes dirt from hands while hydrating skin.